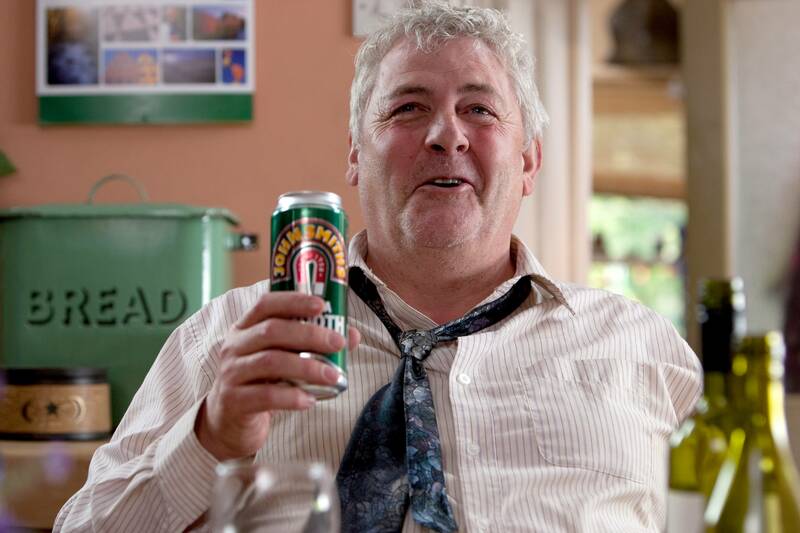 The power of this film creeps up on you by stealth...I found 'Another Year' a deeply involving, intelligent, compassionate drama of the sort only Mike Leigh can create."" 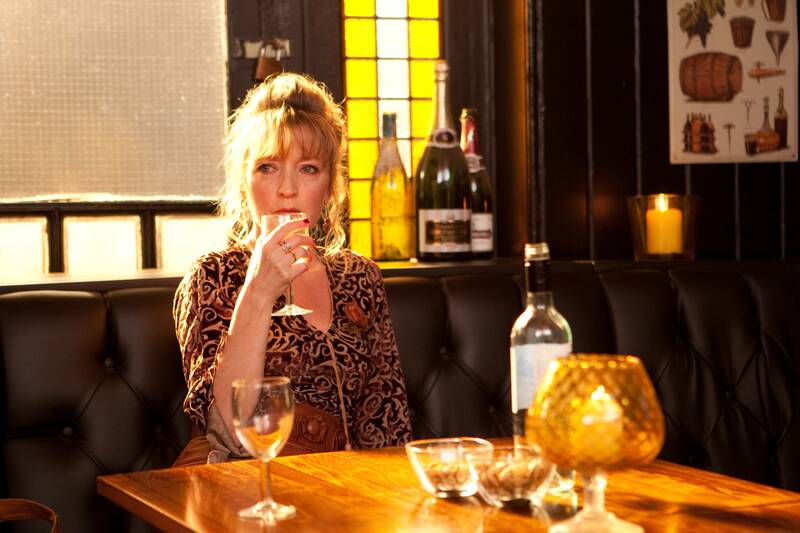 ""
Mary (Lesley Manville). Photo by Simon Mein (c) Thin Man Films Ltd., Courtesy of Sony Pictures Classics. Left to Right: Ronnie (David Bradley) and Mary (Lesley Manville). Photo by Simon Mein (c) Thin Man Films Ltd., Courtesy of Sony Pictures Classics. 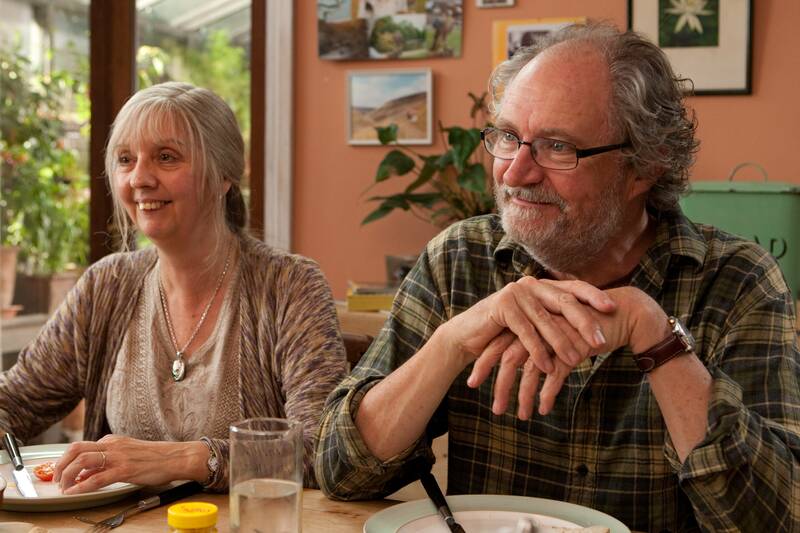 Left to Right: Gerri (Ruth Sheen) and Tom (Jim Broadbent). Photo by Simon Mein (c) Thin Man Films Ltd., Courtesy of Sony Pictures Classics. Left to Right: Mary (Lesley Manville) and Tom (Jim Broadbent). Photo by Simon Mein (c) Thin Man Films Ltd., Courtesy of Sony Pictures Classics. Left to Right: Joe (Oliver Maltman), Mary (Lesley Manville) and Gerri (Ruth Sheen). Photo by Simon Mein (c) Thin Man Films Ltd., Courtesy of Sony Pictures Classics. Director Mike Leigh. Photo by Simon Mein (c) Thin Man Films Ltd., Courtesy of Sony Pictures Classics. 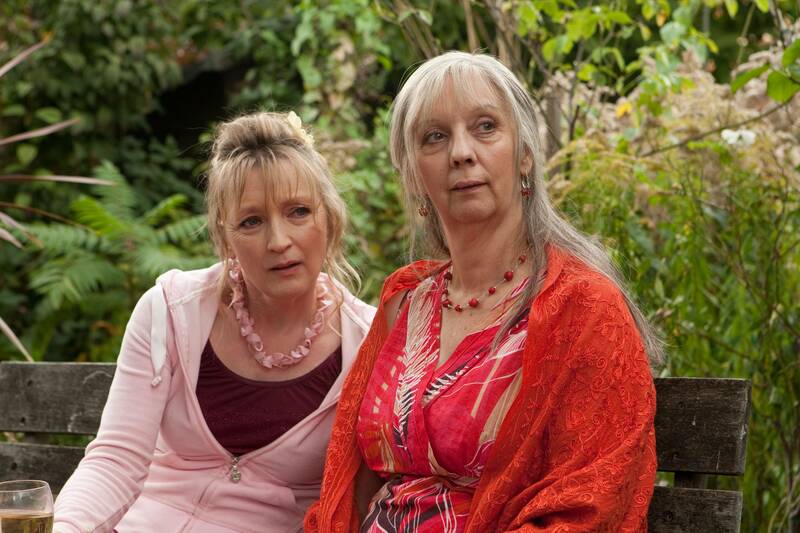 Left to Right: Mary (Lesley Manville) and Gerri (Ruth Sheen). Photo by Simon Mein (c) Thin Man Films Ltd., Courtesy of Sony Pictures Classics. 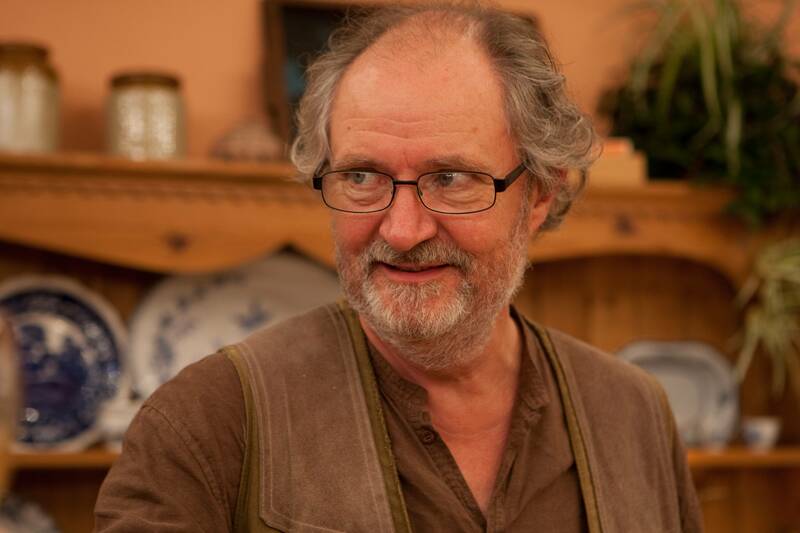 Tom (Jim Broadbent). Photo by Simon Mein (c) Thin Man Films Ltd., Courtesy of Sony Pictures Classics. 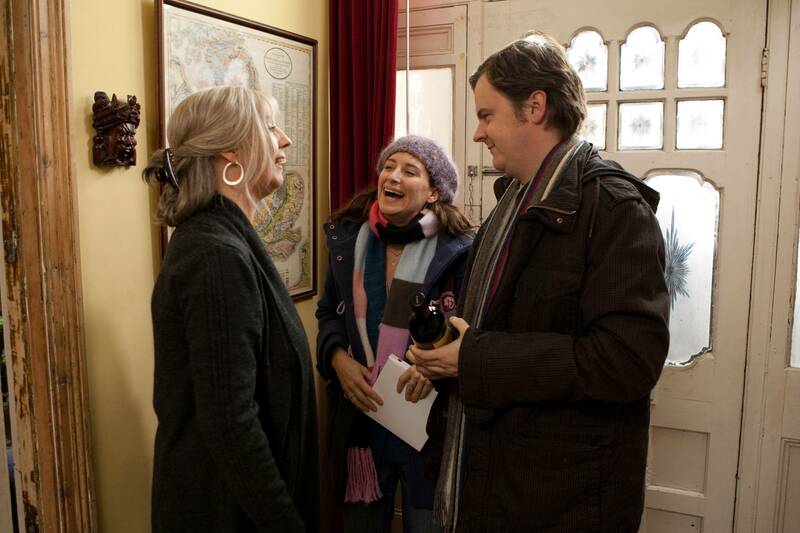 Left to Right: Tom (Jim Broadbent), Mary (Lesley Manville) and Joe (Oliver Maltman). Photo by Simon Mein (c) Thin Man Films Ltd., Courtesy of Sony Pictures Classics. Ken (Peter Wright). Photo by Simon Mein (c) Thin Man Films Ltd., Courtesy of Sony Pictures Classics. 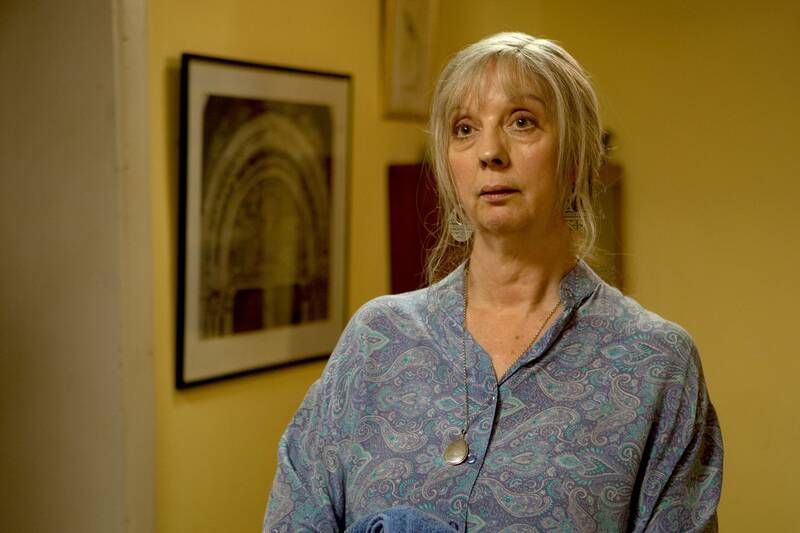 Gerri (Ruth Sheen). Photo by Simon Mein (c) Thin Man Films Ltd., Courtesy of Sony Pictures Classics. 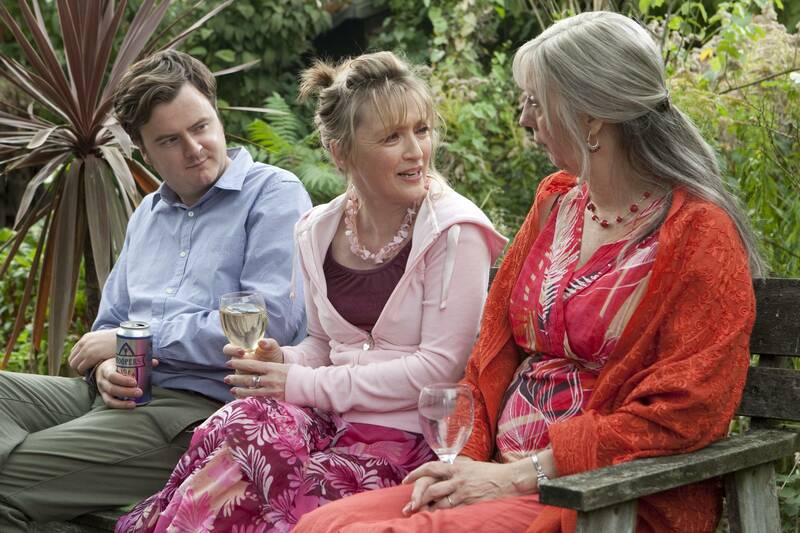 Left to Right: Gerri (Ruth Sheen), Katie (Karina Fernandez) and Joe (Oliver Maltman). Photo by Simon Mein (c) Thin Man Films Ltd., Courtesy of Sony Pictures Classics. 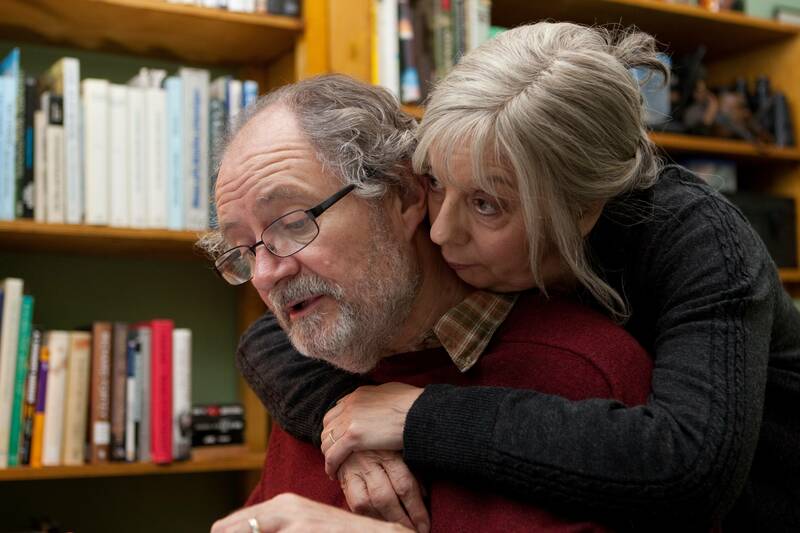 Left to Right: Tom (Jim Broadbent) and Gerri (Ruth Sheen). 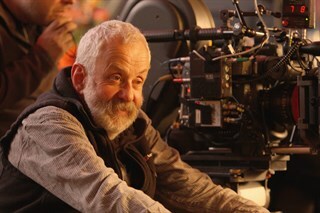 Photo by Simon Mein (c) Thin Man Films Ltd., Courtesy of Sony Pictures Classics.